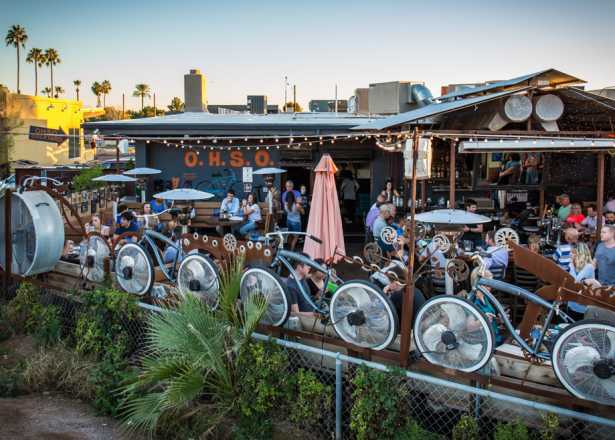 Phoenix may have gussied itself up from its days as a frontier town, but the Old West is still alive and well — you just have to look for it. 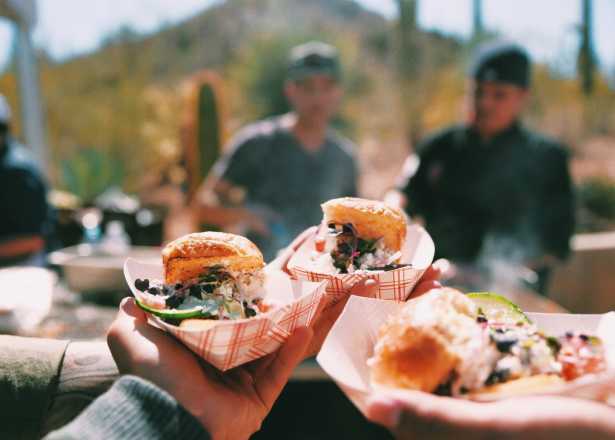 So, dust off those cowboy boots and enjoy these Western-themed attractions in the Greater Phoenix area. Step back in time and experience territorial Arizona through a walk around this living history town, comprised of 90 acres of authentic buildings and accurate reproductions. A 115-year-old town still stands on the historic Apache Trail in Apache Junction. Explore what was once Goldfield, a bustling mining town of the late 1800s and early 1900s, and take a mine tour, slither through the Superstition Reptile Exhibit or watch an Old Western gun fight. Frontier Town is a themed replica of an Old West town located on the original spot where Cave Creek, AZ was founded in the 1870s. Enjoy a Western meal at the Smokehouse Restaurant, then do some shopping in the town’s gift stores. Tortilla Flat started out as a stage stop in 1904 and neither fire nor flood has been able to remove this historic stop along the Apache Trail. Today you can enjoy Western-themed fun, food and re-enactments. The Superstition Mountain Museum collects, preserves and displays the artifacts, history and folklore of the Superstition Mountains, Apache Junction and surrounding region. Celebrating Wells Fargo’s role in Arizona’s colorful history, the Wells Fargo History Museum is just steps away from popular downtown Phoenix attractions. The collection includes an authentic 19th century stagecoach, a replica stagecoach you can climb aboard, gold and precious minerals, a replica mine shaft, antique firearms, working telegraph and other artifacts depicting western development. 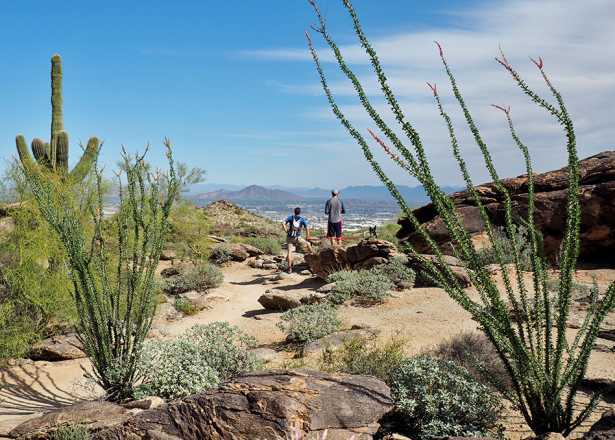 Delve into the rich mining and pioneer history of Cave Creek, a town on the skirts of the desert foothills. The museum exhibits artifacts preserved from the lives of Native Americans, ranchers and settlers that inhabited the area. If you’re looking for a place to do some two-steppin’, Handlebar J Restaurant & Saloon is your place. Enjoy Western-style cuisine, live country music, and dance lessons on select days. 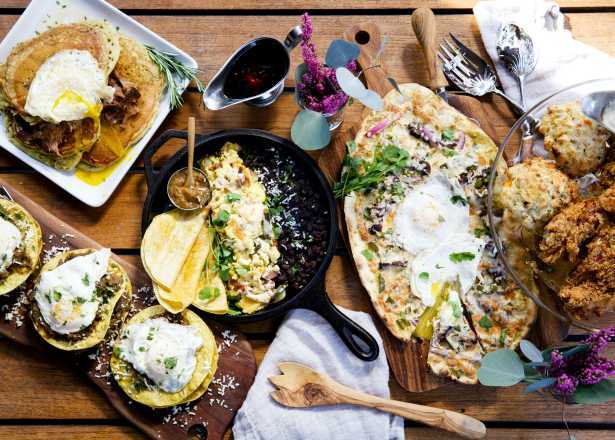 Rustler’s Rooste mountaintop eatery boasts one of the best places to catch a sunset in Phoenix. You can also enjoy nightly live Country Western music, casual dining, and their famous tin slide. Johnny Walker opened the Corral Bar in 1935 to serve the workers who were building Bartlett Dam. Today, Harold’s is a popular stomping ground for both locals and visitors. You can always count on lively entertainment and a great Western meal at Harold’s Corral. Recently added to the City of Phoenix Historical Register for both its central role in Arizona’s cattle industry and its relevant architectural style, The Stockyards, Arizona’s Original Steakhouse, has retained its Old West comfort and charm while regaining its foothold as one of Phoenix’s favorite steakhouses. Explore America’s largest municipal park the cowboy way. 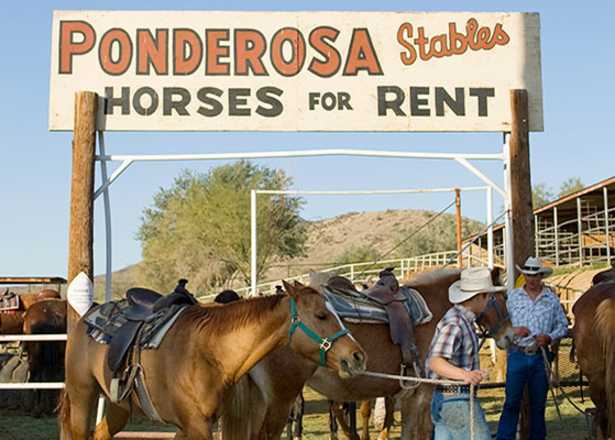 Ponderosa Stables offers a variety of horseback rides and cookouts through the South Mountain Park and Preserve. 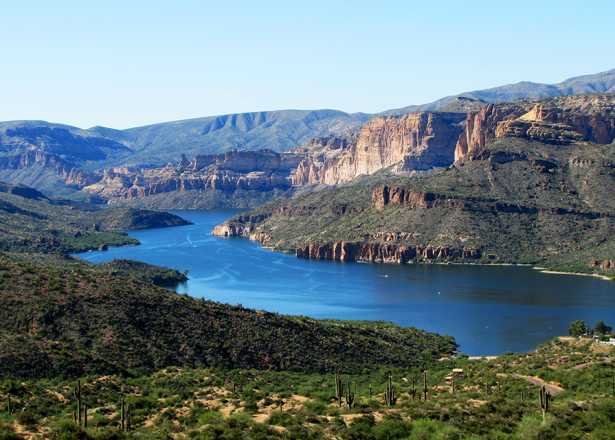 This winding scenic drive and former stagecoach route cuts through mountains, canyons, cliff-dwellings, and attractions like Goldfield Ghost Town and Tortilla Flat, affording beautiful views and a peek into the past. 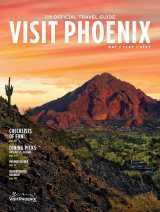 The 40-mile route begins at the intersection of Arizona State Route 88 and Idaho Road in Apache Junction and connects to Globe, AZ. Journey to a different era as you venture through the overland stage trail on a horse drawn carriage. Trade in your typical museum to learn legends and tales of the Old West aboard a full-size Concord Coach.